And a missions pastor’s ‘wiser way’ solutions. My seat in the mission world allows me to scrutinize what I call the mission triangle: the sending church, the missionary, and the mission agency. Some members of each are doing quite well; others function in ways that are unhealthy. 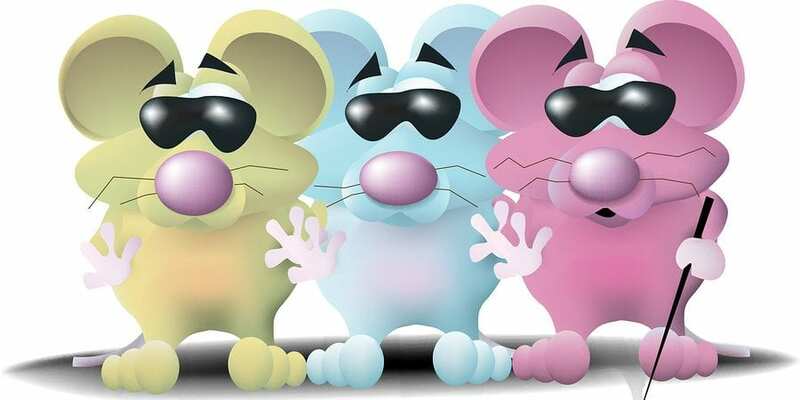 This article spotlights some of the dysfunction—adventures resembling the escapades in Three Blind Mice, a moral tale written in 1900. Then I will also share what I believe are “wiser way” solutions. My first years as a missions pastor could have been titled, “Discovering Three Blind Spots in Our Mission.” They caused regret-table and expensive trouble that you can avoid by heeding the lessons I learned the hard way. Good intentions and determina-tion are not enough. Only very clear vision will spare you.